The problem with speed training for field sports is that speed can be difficult to transfer to the field of play. In his work with Japan Rugby and several professional clubs John Pryor has sought out solutions to this problem, developing a system of robust running that helps players develop the skills to hit the right positions in the various complex situations they might encounter on the field. 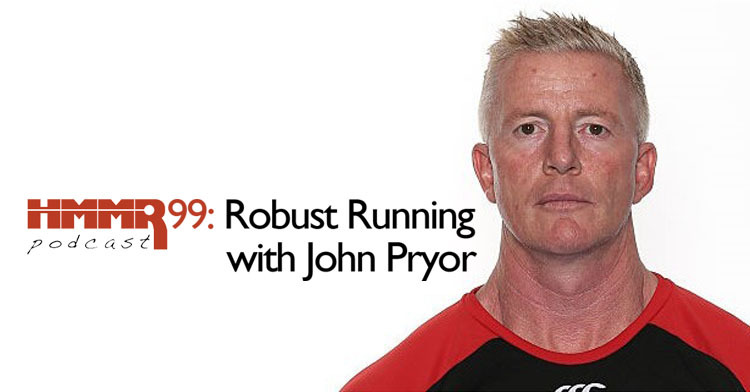 In this episode we sit down with Pryor to discuss his approach to speed training for field sport athletes.